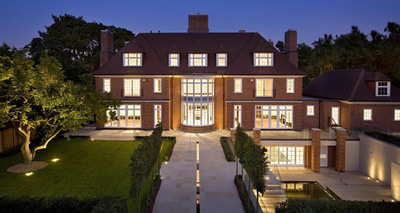 We are London’s pre-eminent developer of luxury residences in exclusive locations. Our reputation for excellence extends from the quality of our finished homes, to our management of the construction process, to the service we provide for our clients. Every Fitzroy property is different, but each one demonstrates the same dedication to light, space, comfort, security and luxury. These are our signature values, and have helped us build Fitzroy into a profitable and resilient business, which is highly respected throughout the property market.